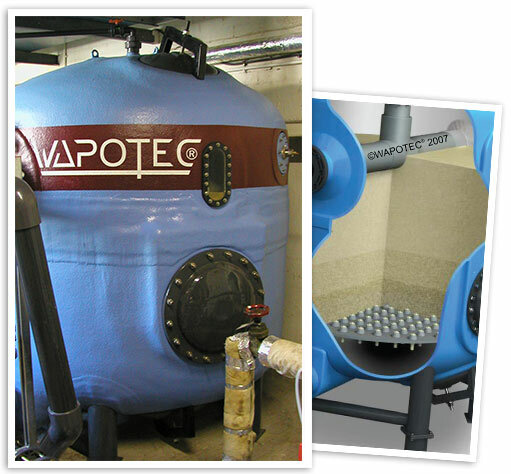 Automated Aquatics sells and services all the “big” names in commercial filtration – Wapotec, Mer-Made, Triton, Astral, Waterco and Hayward. If you’re thinking of doing a filter renovation, we have the filter to meet your space requirements, and meet your water quality needs. In all municipal, institutional, hotel and condominium swimming facilities, Water Chemistry Controllers are required by the Government of Alberta and many other jurisdictions throughout the country. Controllers monitor the quality of disinfection, and turn on and off chemical metering systems, as required. 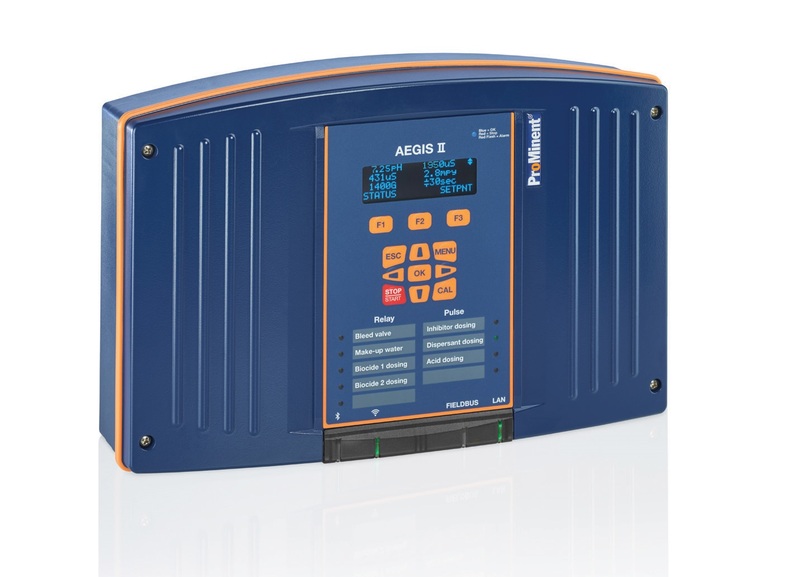 We sell and service several brands of Water Chemistry Controller - from sophisticated to very simple. Take a look at what we have! Want to swim in a pool that is easier on your eyes, makes your skin feel “silky” and does not make your hair feel “wiry”. For many years, we have been selling and servicing Lectranator Salt Chlorine Generators. This technology continues to be very popular and is installed in hundreds of facilities throughout Canada. We also sell complimentary metering equipment to manage pH in your pools. If you’re in charge of maintaining the cleanliness of a swimming pool, you are aware that the right maintenance equipment makes all the difference. Robotic Underwater Vacuums used to be a frill. In today’s modern facility, they are the norm. We sell and service several brands of underwater vacuum as well as all the other accessory items you need to keep your facility healthy and clean for your patrons. Equipment for function and fun! No Swimming Pool is complete without competitive, fitness and play equipment to enhance the experience of each and every swimmer. We sell a complete line of deck and water equipment. 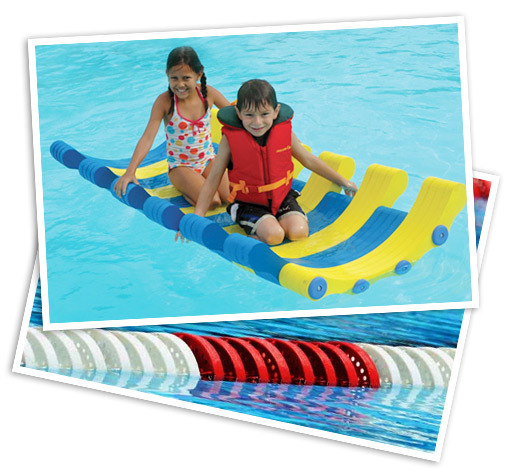 This includes water toys, storage systems, racing lanes, diving boards, lifeguard chairs, ladder systems, kick boards, goggles, fins and fitness equipment, to name just a few. 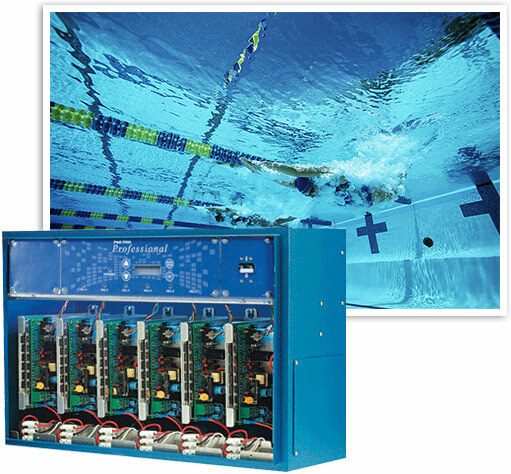 Looking for more ways Automated Aquatics can help you equip your facility?